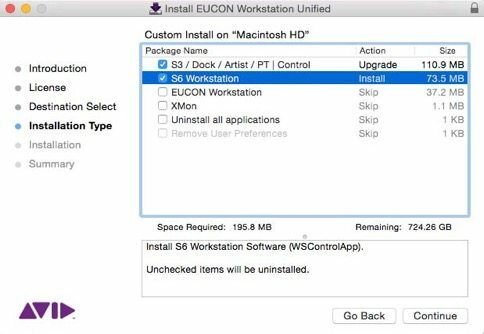 EUCON 2018.3 is available now for download. 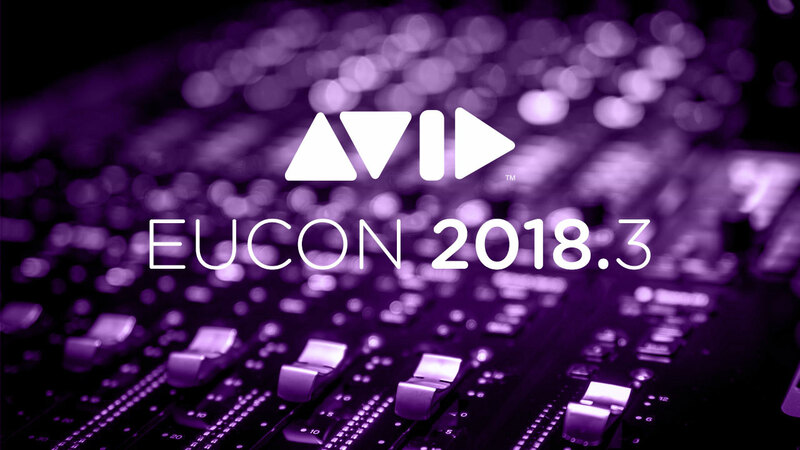 To install the EUCON 2018.3 software update on S6, your console needs to be on a current Avid Support Plan. Your console came with 1 year of Avid Advantage ExpertPlus support with Hardware Coverage so please check your support plan expiration date. There are several options for renewing coverage (even if your plan has recently expired). Contact your RSPE sales engineer for more information. 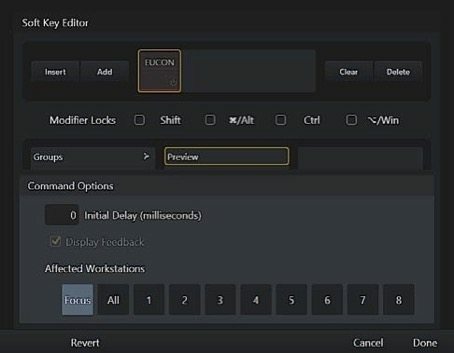 For S3, Dock, and Pro Tools | Control customers, simply log in to your Avid Account to download the new software. 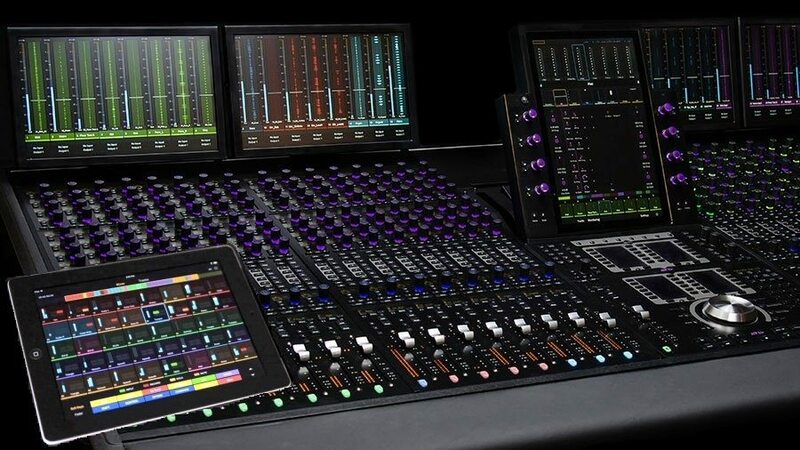 For Artist Series controllers, log in to the My Artist portal to download the new software.